Walt Disney was not only an animator, he was an inventor. If Walt wanted to do something and the technology didn’t exist, he created it. 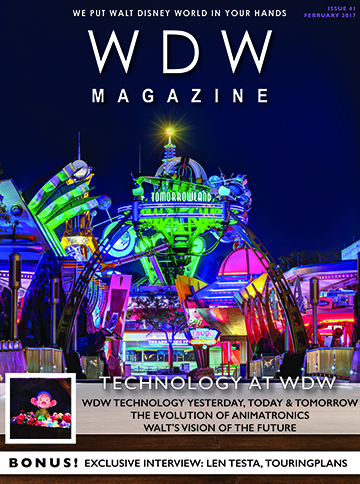 This month we celebrate the Technology at WDW. 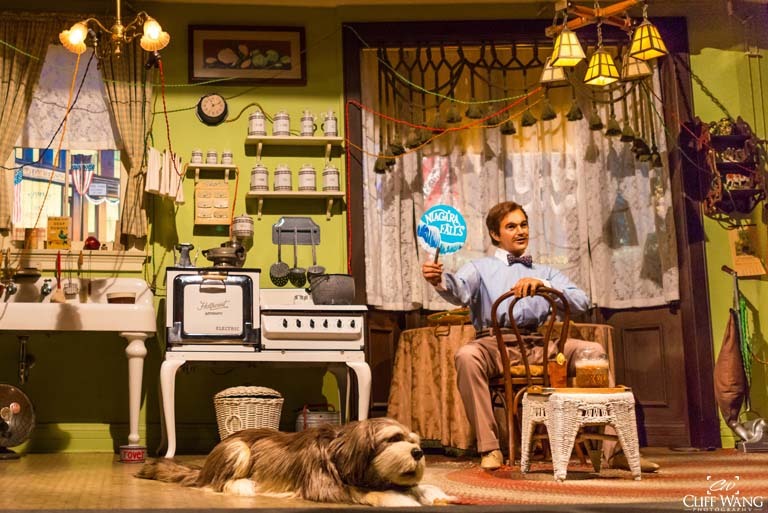 Audio Animatronics have come a long way at WDW – photo by Cliff Wang. Technology at WDW. Wow, what a big topic. Technology is everywhere at WDW starting with MyMagic+ which controls all the unseen technology. Next we look at the evolution of AudioAnimatronics. Pretty cool. Then we look at all the technology in the rides and the shows at Walt Disney World. You’ve got to see this. Is Memory Maker worth the cost? – photo by Cliff Wang. February is the month of “love” right? 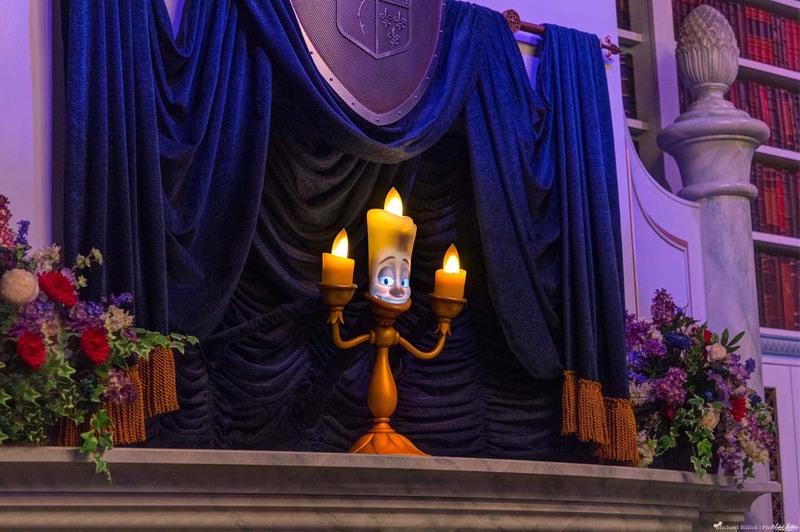 So what are the most romantic hotels at Walt Disney World? That’s the topic of our First Timers Corner this month. Then we look at whether Memory Maker makes sense for you and end up with a 3 common sense tips about Technology at Walt Disney World. 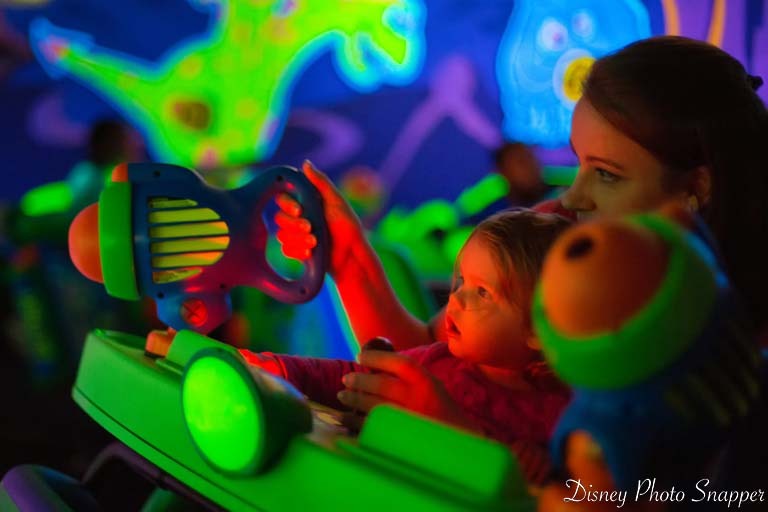 Buzz Lightyear’s Space Ranger Spin is our Attraction of the month – photo by Brett Svenson. Oh boy. This month we have a really good lineup for the Best of WDW. It starts off with a look at Buzz Lightyear’s Space Ranger Spin, one of the best rides at Walt Disney World. Then we head over to Saratoga Springs and look at both the hotel and the Treehouse Villas. 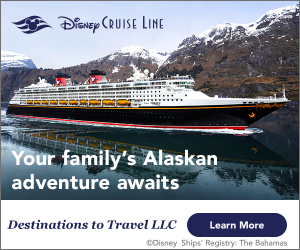 The restaurant of the month is the Rainforest Cafe which is in 2 locations and the gift ship is UNIGLO in Disney Springs. 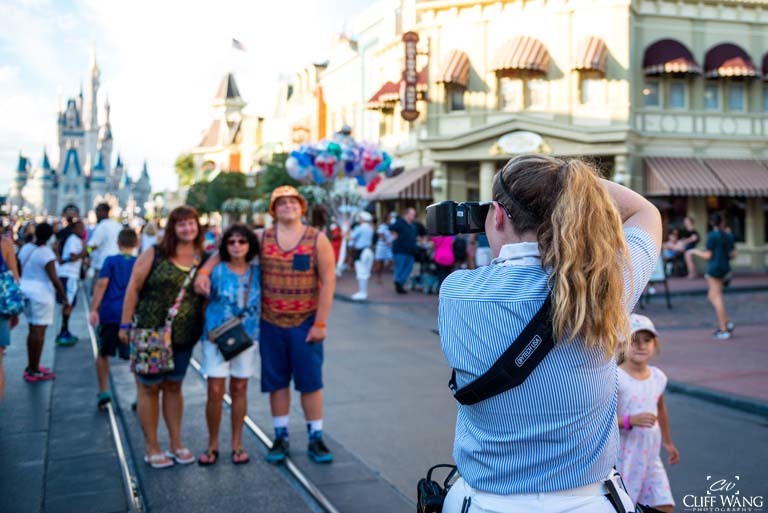 Technology really makes WDW come alive- photo by Mike Billick. Wally D gets things started in Section k! with a look at some of the technology designed by legendary Imagineer Ub Iwerks. The Parks kids get more involved in conservation and of course we have our cool downloadable activities. Learn about Vinylmations to celebrate Valentine’s Day. What’s your favorite hi-tech ride, classic animatronics? These are just a couple of the questions in our monthly poll. Then we have a recipe for Margherita pizza at Via Napoli. Yummy! and we finish up with the month photo contest and Valentines Vinylmations (say that 3 times fast) and special Tsum Tsums. Learn about the technology behind Touringplans.com and how they can help you cut down on your wait times – photo by Cliff Wang. Len Testa is the brains behind Touringplans.com. He’s a true geek. If you like technology you’ve got to read our interview this month. Len talks about the technology behind the Lines app, the hotel room choosing tool, and a whole lot more. 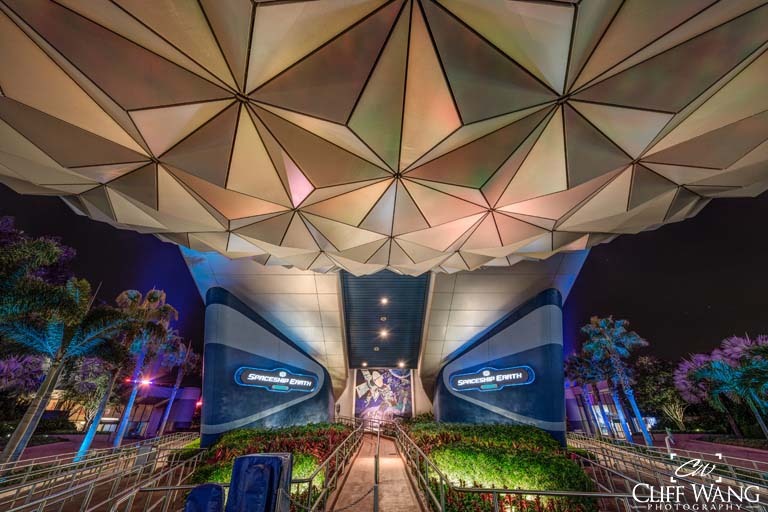 This month our trivia column is all about Future World – photo by Cliff Wang. The latest News at WDW kicks off Around the World. Then we look at the Savannah’s at the Animal Kingdom Lodge. 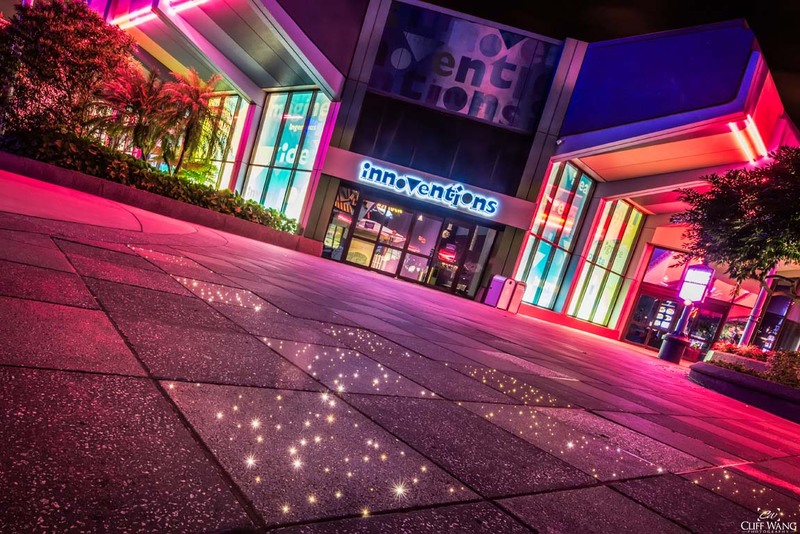 Did You Know looks at the technology around WDW. In Disney that Never Was we see the Dinoland that was “supposed” to be built. Finally we take a look at what’s going on Around the World of Disney. This is a really, really big issue. Enjoy!